Many under market value and distressed property investors have entered the market in the last five years. After the mortgage meltdown of 2007-9, almost four million families who used to own their own home now rent. That has created a significant and growing market for rental properties. This has created a lot of new distressed property investors, which is what I have been doing for 15 years. I invest in San Antonio investment properties and sometimes wholesale Texas properties to cash investors. As a San Antonio property wholesaler, I have done very well in the last 10 years here in up and down markets. Since the mortgage melt down, half of all investment property purchases in the US are in distressed houses and half of them are in cash. Some distressed property buyers and investors find their own fixer upper and rehab it themselves or pay a contractor to do it. You will really need to beat the bushes to find an under market value fixer upper; there is a ton of competition. However, if you do not have any experience, I personally would not recommend buying and rehabbing the house totally on your own. There are just too many places where you can get in a lot of trouble. One way to do it is to find a local expert with a good rehab crew and have them wholesale you a property that is under market value and has reasonable repair expenses. That company may be able to guide you on doing the rehab. I have actually done this myself in San Antonio. This father and son have bought three houses from me wholesale, and then they rehabbed it themselves with my guidance. They have managed to resell each house retail for a 15-20k profit. If you do not have the time or the ability or desire to rehab a house, you can buy a fully rehabbed San Antonio investment property or out of state investment property, sometimes with a tenant already in it. If you are going to buy turnkey properties, you will want to buy in a market with affordable real estate, but cheap real estate isn’t the only criterion. Also, you want to buy in a city where jobs and population growth is increasing steadily. I am not objective, but I am a huge fan of San Antonio TX investment properties because real estate is inexpensive, the economy is strong and the population is growing. And when the market dips, the downturn is mild in TX. So if you need to unload a property in a pinch in Texas, you probably can do it without losing your rear. Note that some turnkey property providers will charge you a lot for the house because they have to cover their rehab costs. 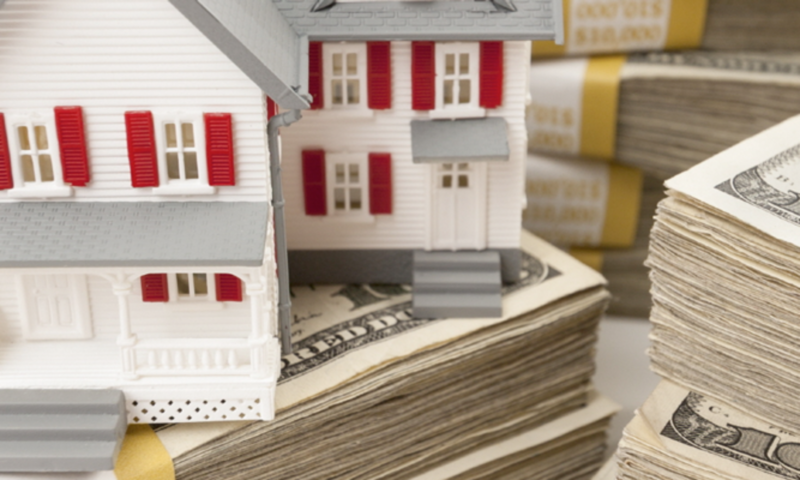 You won’t end up making as much money per property as if you do it yourself, but it’s less hassle, so it can be a viable alternative for some investors. I have come up with my own unusual way of making money on distressed San Antonio investment properties for the last 15 years that combines a bit of both strategies above. Doing a property yourself obviously has the risks of finding a good property on your own and getting a good price, and all of the risks of doing your own rehab. And turnkey properties are all done for you, but the price is higher and the returns lower. In my system, I find the under market value distressed properties in San Antonio. I negotiate a good low price, and then wholesale it to the out of state property investor. I do a limited rehab of the property for $10,000 to $20,000. After that, I usually will help the investor to owner finance it to a local family who have steady jobs. The advantage here is that the property is then maintained by the end buyer. You do not have to worry about maintaining the house from a distance. I am a very experienced San Antonio wholesale property expert, and my investors usually make 12-15% on these distressed properties. It’s definitely something to consider, instead of doing it yourself with all the risks, or paying a higher price for a turnkey property.